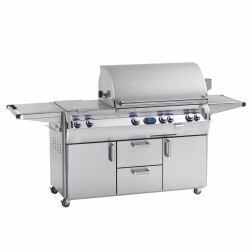 The RH Peterson Fire Magic brand of outdoor kitchen accessories includes everything you need to complete your outdoor barbecue kitchen, including Doors, Fire Magic Side Burners, Fire Magic Grill Covers and so much more. 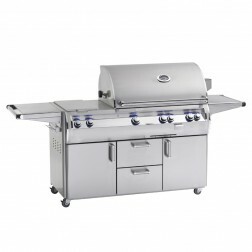 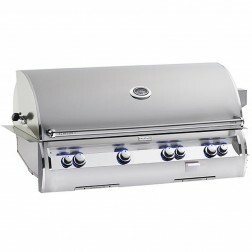 Our gas grill selection features the Fire Magic Echelon Diamond Grills, Fire Magic Aurora Grills and Fire Magic Legacy Grills. 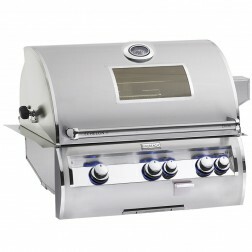 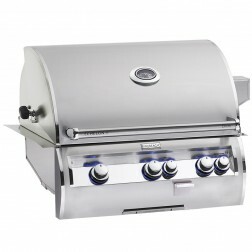 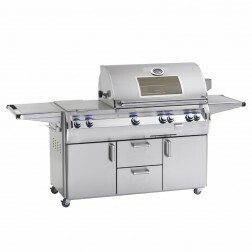 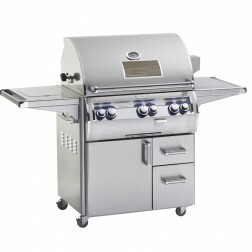 FireMagic also makes high end Charcoal Grills as well for the special flavor. 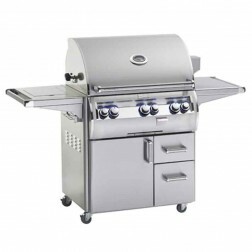 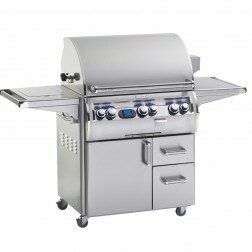 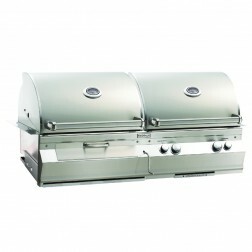 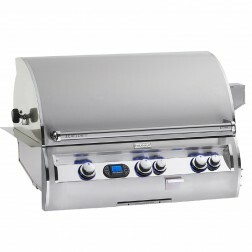 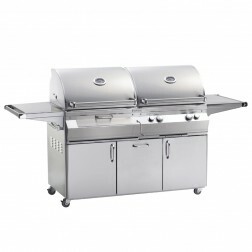 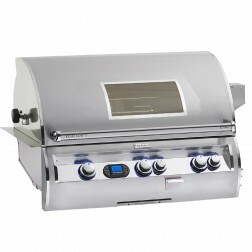 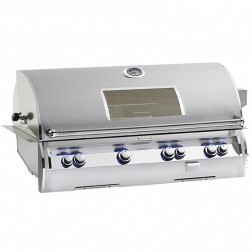 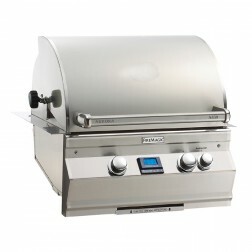 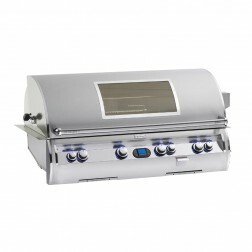 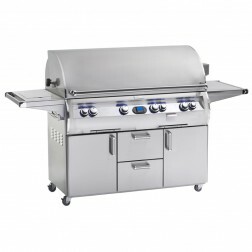 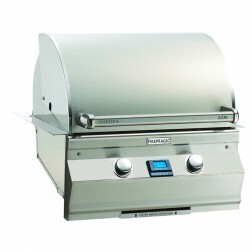 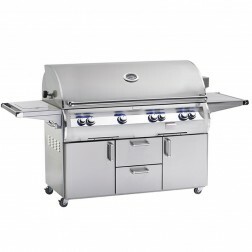 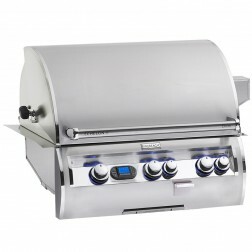 Read More Not sure which Fire Magic grills or Fire Magic accessories are right for you? 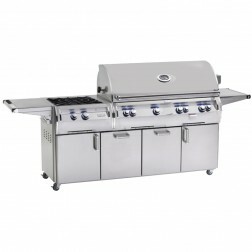 Call and speak with on of our customer service professionals will help you build your perfect Fire Magic outdoor kitchen. 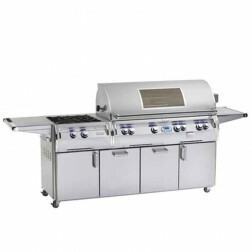 © 2019 iBuy Stores, Inc. All Rights Reserved.